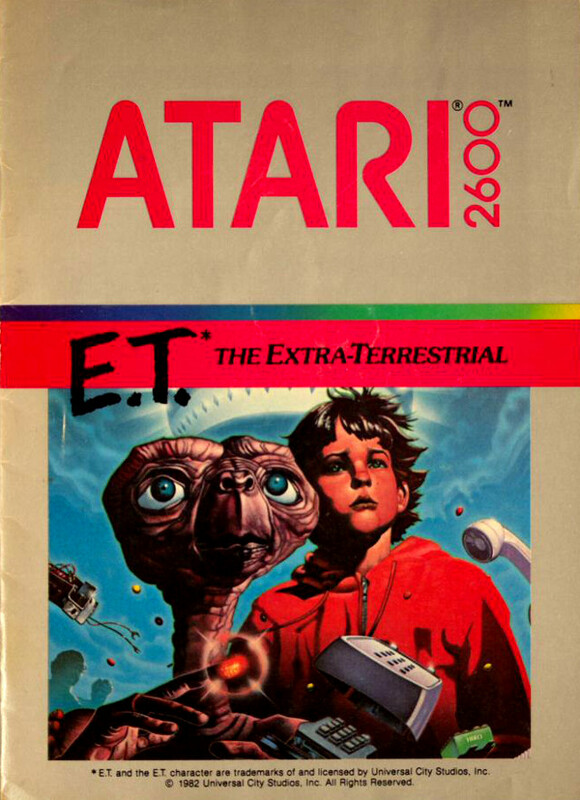 Retrovolve – Was Atari's E.T. the Extra-Terrestrial Really as Bad as You've Heard? 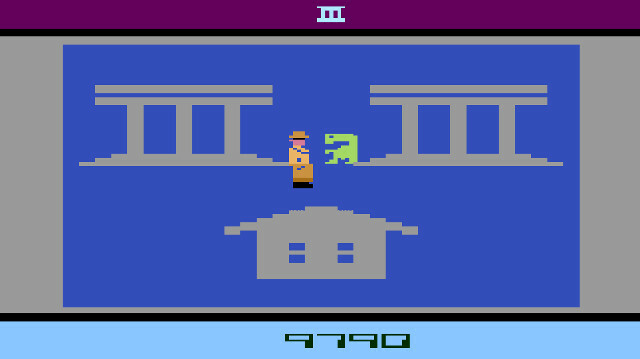 Was Atari’s E.T. the Extra-Terrestrial Really as Bad as You’ve Heard? When I was a kid, I spent an extended stay in a hospital because of a sick family member. As any kid without entertainment is bound to do, I got bored very quickly and probably complained loudly about it. 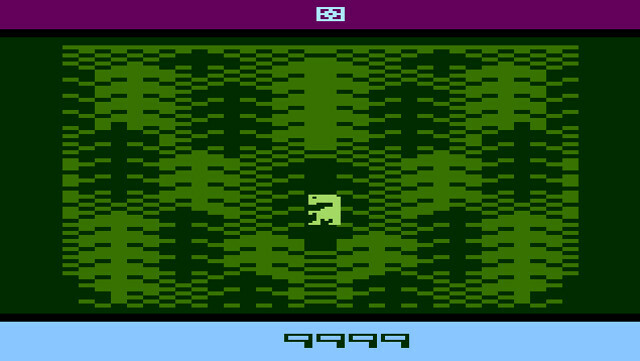 To mitigate my boredom (and to keep me from getting into too much trouble), a nurse brought me into a private room, set up an Atari 2600, and showed me a selection of games to pick through, allowing me to check out no more than one at a time. E.T. the Extra-Terrestrial caught my eye. With its promise of age-appropriate alien adventures and dismantled telephones, it doesn’t look too bad, does it? I lasted maybe ten minutes. Everything in the game felt completely random, including fail states, and I found it frustrating to try to figure out. I hailed a nurse and asked for a new cartridge, and the guy who finally showed up asked me what I thought about the game with a knowing smirk. That’s a smirk I wouldn’t really understand until I was older, when I learned that E.T. had a reputation for being one of the worst video games ever made. Now, the story behind E.T.‘s badness has all the hallmarks of a grand urban legend. For example, it was rumored that the game was so terrible that thousands of copies were buried in the desert somewhere, hoped to be forgotten by the folks that made it. Sounds like a fabrication, doesn’t it? In April of 2014, an excavation team headed out to Alamogordo, New Mexico, in hopes of proving or disproving this story once and for all. 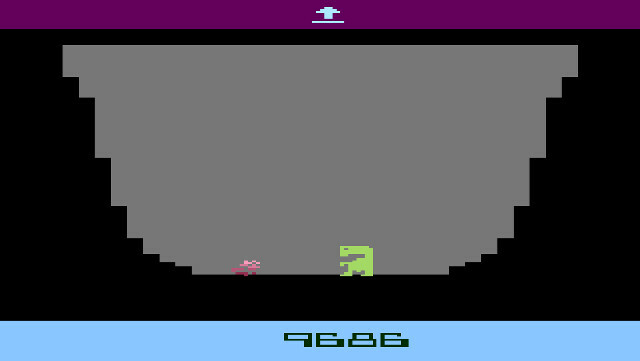 Ultimately, they did discover a massive landfill with copies of the game, but it was buried alongside several other Atari games, such as Yar’s Revenge and Adventure. So there’s some truth to the legend, but the actuality of it is a bit duller than than the folktales. In simple terms, there were extra copies of several Atari games, so they were disposed of in a less-than-eco-friendly manner. E.T. has also been blamed by some as the sole cause of the North American Video Game Crash of 1983, in which the North American console market practically dried up completely. This is also an exaggeration. 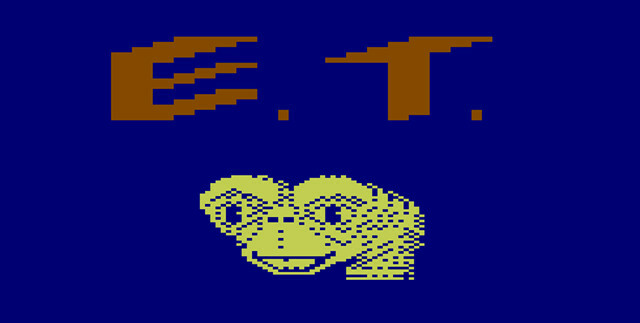 E.T.‘s poor reception (after having been a greatly anticipated title) may have been a contributing factor, but it’s one of many that include over-saturation of the console market and competition from home computers. With so much of E.T.‘s bad reputation based on exaggerated versions of real events, one starts to wonder if the game’s initial reception may have actually been far more positive than we remember (which is the case for several of the most notorious video games, including Bubsy 3D). 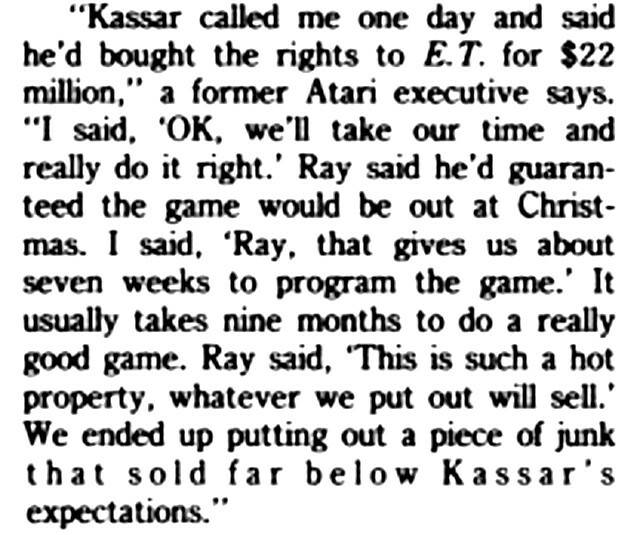 Even Atari’s executives were willing to admit that E.T. 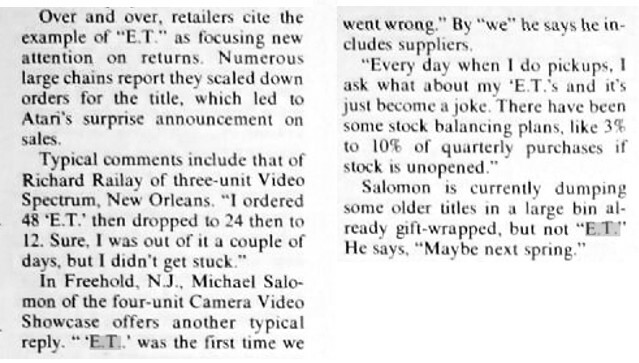 was “a piece of junk.” In the December 5, 1983 edition of InfoWorld, a “former Atari executive” recounts a conversation with Ray Kassan, who was CEO of Atari at the time. This conversation reveals the obvious root of the problem: Atari paid $22 million for the rights to the game, then tried to make it too quickly while counting on it selling gangbusters no matter how bad it was. And that’s exactly how I remember my third-grade attempt at playing E.T. in that private hospital room. I wound up in a lot of “odd situations” that I just didn’t understand, and quickly had to “put the game down.” But at least as an adult I can wrap my brain around why that experience was so awful, and the story behind the game is so fascinating that I’m finally ready to forgive E.T. for the ten minutes of extreme frustration it caused me. For us older folk E.T. was THE bad game. I recall my favourite game shop had a telly set up in back where you could try a game out. This was before the days of demos, mind you. When they got copies of E.T. the shop owner told us not to even bother. It might be the only time I’ve been told not to buy a game at a shop.